Chemmy Mary Alcott recently retired from professional skiing and remains Britain’s greatest all time skier. She was Britain’s Number One skier for a record seven years. She was the Senior British National Champion 5 times, competed in 4 Winter Olympics and six FIS World Championships. Chemmy competed in Alpine Ski Racing in all disciplines, specifically – downhill, super G, giant slalom, slalom and combined. She is now involved with promoting skiing, ski fitness and charity work. You’ll see her on TV, social media and via the British Ski Club. [CoolBoard] is by far the best [balance trainer]. [CoolBoard] is the most ski specific and fantastic preparation for skiing. 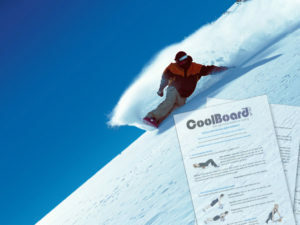 We [the British ski Team] use CoolBoard regularly. See Chemmy’s CoolBoard Interview video. 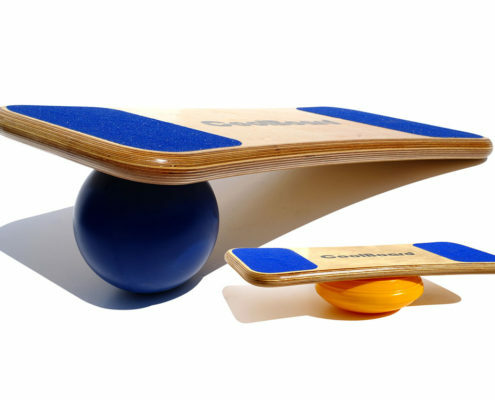 See what Ed Drake has to say about CoolBoard.